Specialized in Java and Web. Delivering IT solutions and specialists to the teams worldwide. Free thinkers. Click to see current team. Click to see complete list of references. Hours of training sessions and workshops. Obtained new business partners and growing! Project fro Esensive has been completed successfully and delivered on time. We're proud to announce, that we have started yet another contract, for Polish Energy Group. 3 new faces in our company. We have started new project for the travel industry. We're excited to start a new project for the Swedish company, done completely remote. 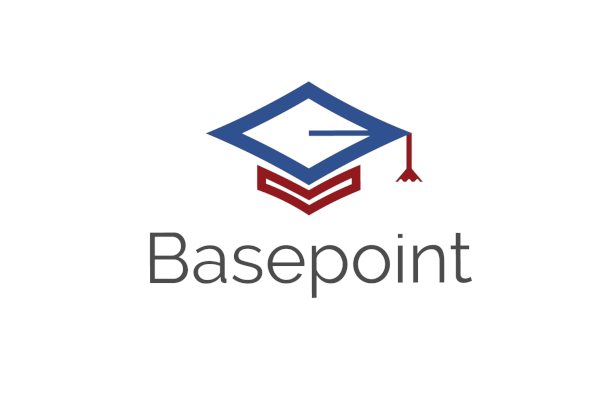 After dozens of training sessions, we decided to close basepoint.pl, and focus on software engineering instead. Cooperation with has been initialized Ad-Astra. We're creating Java-based software together, as well as we started to share co-working office in the center of Cracow. We're starting our cooperation with VML. First workshops has been completed. We've entered training industry. Now coaching Java, SCM, frontend, and architecture! Starting new short-time project for the Greek / Russian company. Starting first project for the HR company located in the heart of Cracow's old town. It's part of the cooperation with j-labs. Initially, sole proprietorship and single person.